#Inktober Day 4. 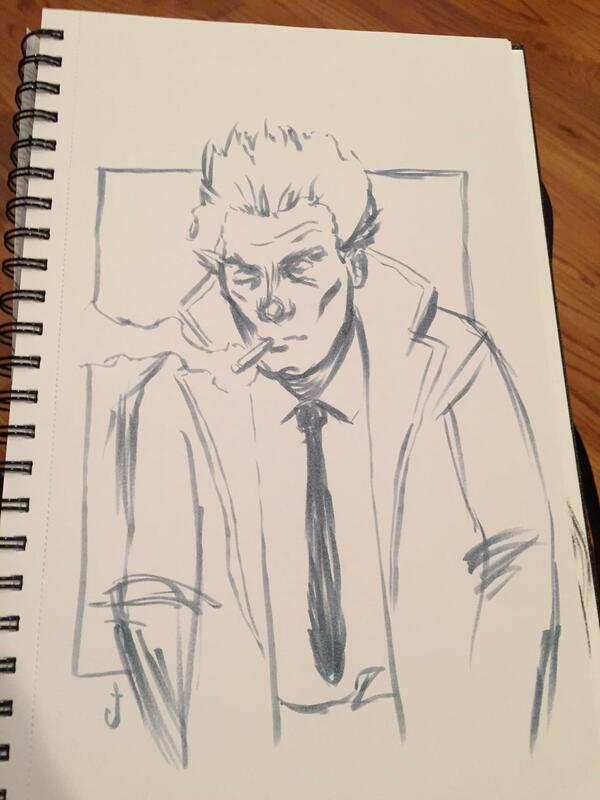 John Constantine. Five minutes with the Ink Pen. Need to get caught up. Off to #NYCC in the morning!